Buying your new home can be very exciting. A new start. New neighbours. Perhaps a whole new area. Buying a brand new home can be even more exciting. Knowing that you are the first person to live there. Getting to choose fixtures and fittings such as the style of kitchen or the colour of the carpet. With demand for new properties very high, you may need to move fast and get in quick. This could mean you have to put down a deposit or even exchange contracts before the property is built. This is known as buying off plan. You are literally looking at a plan of your property and selecting it based on the pictures or possibly from a show home or scale model. 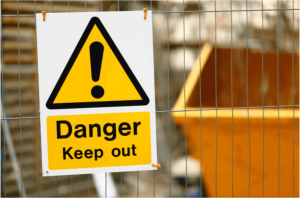 Whilst much of the legal side is the same whether the property is old, new or yet to be built, there are some extra things you should be aware of. You may have to pay a holding deposit when your offer is accepted. Ideally, you’d get to show the wording of the deposit paperwork to your solicitor before you pay, but sometimes there isn’t enough time. If you’re being pressed to make the payment, and have to make a quick decision, look carefully at the paperwork, and in particular look for anything about whether the deposit is refundable and if so, on what terms. Sometimes developers just want a small payment as a sign of good faith on your part and will repay the deposit to you in full if you don’t go ahead for whatever reason. On other occasions, they are effectively asking you for part of the 10% deposit for the purchase and will only refund it to you if they decide not to go ahead, which usually means they think they can sell the property to someone else for more. Otherwise, they may have the right to keep the deposit in full. You should also consider who you are paying the deposit to. If the developer were to go bust before your solicitors get involved, you may find you lose your money. It would be better to pay it to a third party, such as the developer’s solicitors, on condition that they will hold the money until you are ready to exchange. What you see is what you get, or not! When you buy a property that already exists, you can walk around it and see clearly what the property comprises of. 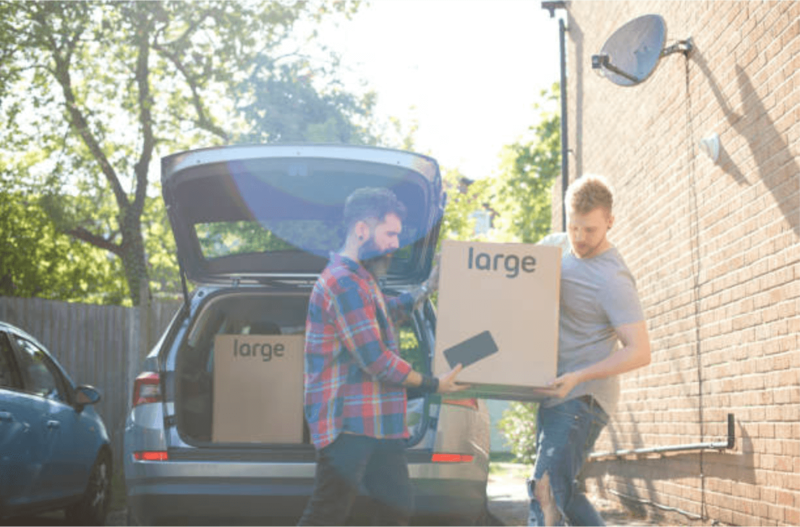 There may be some queries, such as whether the curtains are included and whether you can buy the white goods from the existing owners, but there are unlikely to be many surprises. When you are buying off plan, there may not be anything for you to actually see. Even if there is a show home, it will be fully made up, which may not be anything like what your property will look like when it’s finished. So it can be hard to know what is included in the property, what can be purchased on top (and for how much) and what is down to you to supply. For example, it would be uncommon to buy a property without a fully fitted kitchen, but it may be that the developer only plans to include a very basic kitchen in your property and not the super deluxe one that is in the show home or the brochures. Floor coverings and fitted furniture in bedrooms are other areas that might look good in the pictures but may be lower quality or even nonexistent in the final version that you receive. So make sure you ask detailed questions about exactly what you are getting for your money, and what any extras or upgrades are going to cost. Make sure that anything you are told or offered is set out in writing, and make sure that this is all reported to your solicitor well before exchange of contracts so that they can double check that this is all included. When the property is close to completion, you should get the opportunity to carry out an inspection. This is the perfect time to make sure they’ve done everything they were supposed to do, to a satisfactory standard. If not, you should advise your solicitor immediately so that they can ensure it’s done before completion. This is known as a snagging list. 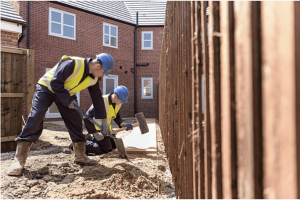 Whilst work on the snagging list can be carried out after completion, developers can often lose interest in a project once they’ve received your money, so make sure you put pressure on them whilst you still have the upper hand. Although it may be wonderful to see your dream home being built and have the specification exactly to your liking, it is not a fast process and numerous things can cause delays, which can often be outside of the developer’s hands. Things like the weather and the council can mean that the development progresses slower than anticipated. When you are looking at a new development, find out what the timetable is for exchange and completion. Discuss this with your solicitor, and make sure you find out what the “long stop” date is. This is the date when the developer absolutely guarantees to have everything finished so you can move in, and it might be much later than you were expecting. Whilst it’s very common for the developer to finish early (the sooner they are done, the sooner they can get your money!) they don’t have to finish until the long stop date, and that can be six months or more after the “proposed” or “anticipated” date. Make sure you are clear on what the long stop date is, and that you factor a possible delay into your plans. 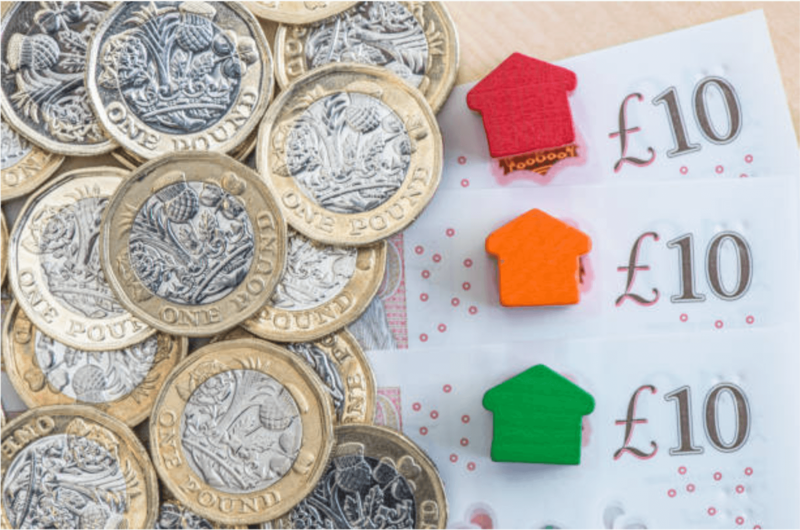 In particular, do you have somewhere to live until the long stop date and if not, how much will it cost you to go into rented accommodation. Also, how long is your mortgage offer good for? It’s quite common for a mortgage company to offer you a mortgage, which offer will expire within 12 months or less if not accepted by then. If your property is not going to be ready for 18 months, you could be at risk of being without a mortgage and then not being able to complete. I’m sure that when you are looking at a buying off plan, you won’t just look at the property, you’ll also look at the whole development such as how many properties are being built, how much parking is available and whether there are any common parts such as a play area and gardens. One question you should ask of the developers is how long the whole development is going to take, particularly if you are looking at buying one of the first properties to be finished. 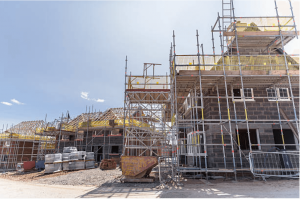 If it’s a large development, you could be living in the middle of a building site for months or longer, whilst all of the other properties are completed. Although this may be something you’ll have to learn to live with, it’s certainly something you should be aware of going in, and may be something you make sure the developers take into account when agreeing the price with you. You should also take into account the risk of the development not being finished at all. 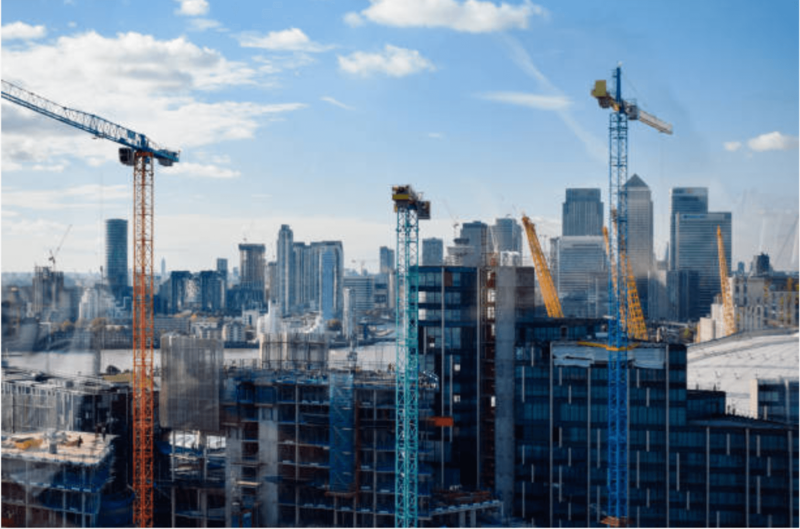 If the developer were to run into financial difficulties, or there should be a drop in the housing market, they may down tools, leaving you living in a building site for years. This is something that your solicitor can help you guard against. Overall, the best piece of advice we can give about buying off plan, is to speak to your solicitor before you commit yourself to anything. There are risks involved, but they can help you protect against them.